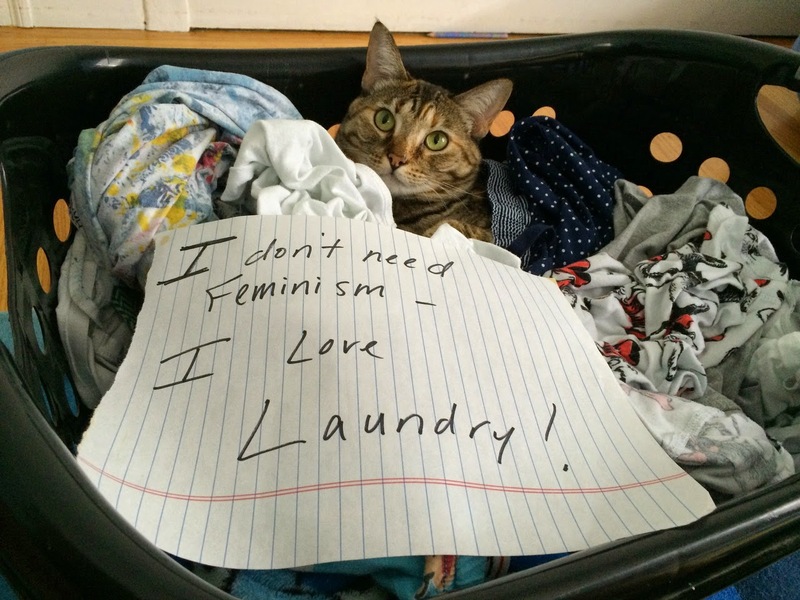 - fatcatconnection -: Confused Cats Against Feminism and More! 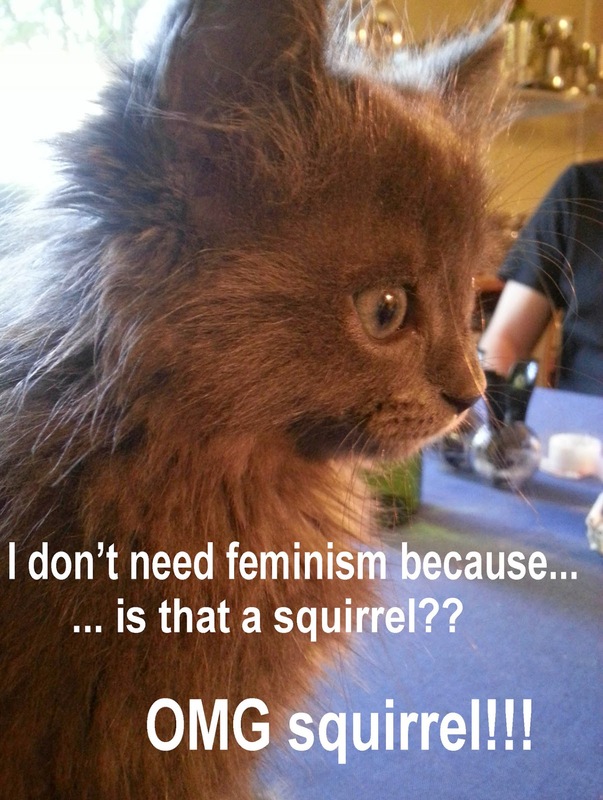 Confused Cats Against Feminism and More! 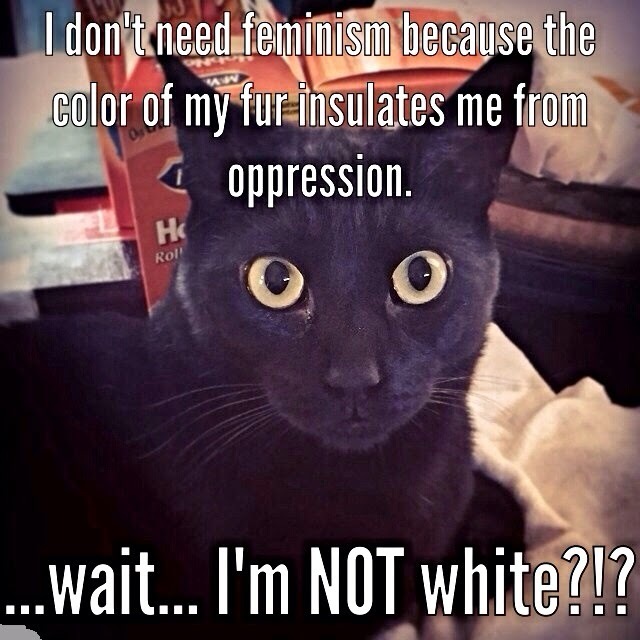 hhaha, these kittycats are adorable!